Pastor Scott challenges us to live “a life worthy of the calling [we] have received”, from Ephesians. Scott Puckett exhorts men to take up the Lord’s agenda for their life. Matthew 16:13-27. 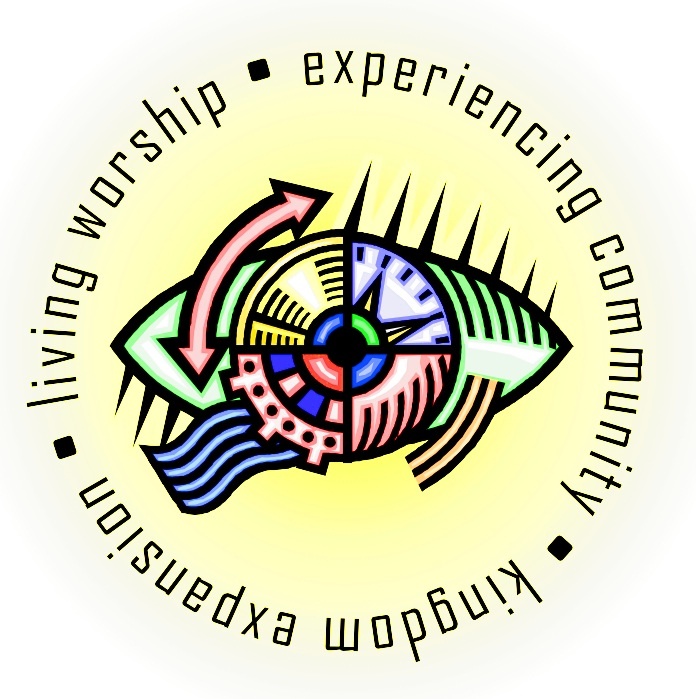 Pastor Scott recaps Who We Are, and continues the Visionizing series. The dedication of Christ’s followers in Acts 4:13-30, especially Peter, serves as an example of the Holy Spirit’s empowerment of ordinary people to do extraordinary things in God’s service. Joe White speaks from Philippians 1:3-11.